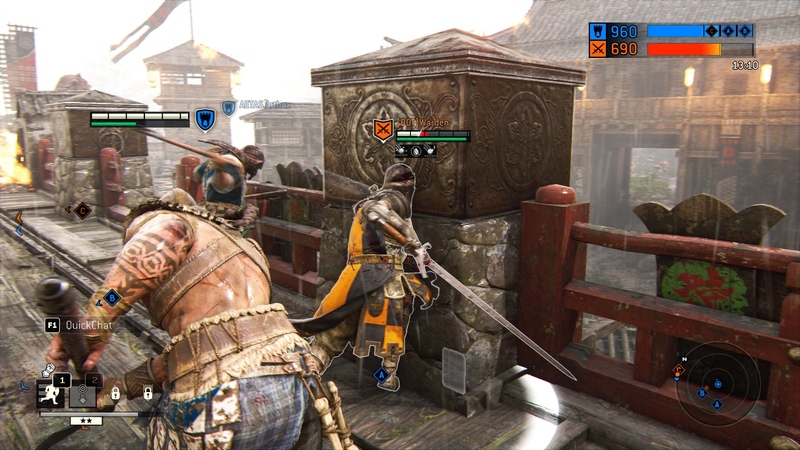 While you can use a controller in Windows, For Honor can also be played with a keyboard. These keybindings are created by Blue Byte, a Ubisoft Studio for best PC experience. For Honor is an action game developed and published by Ubisoft. The game lets the player take the role of historical forms of soldiers and warriors like knights, Vikings, and Samurai. It was released in February 2017. What is your favorite For Honor hotkey? Do you have any useful tips for program? Let other users know below.